Welcome to our new world Gwyneth. 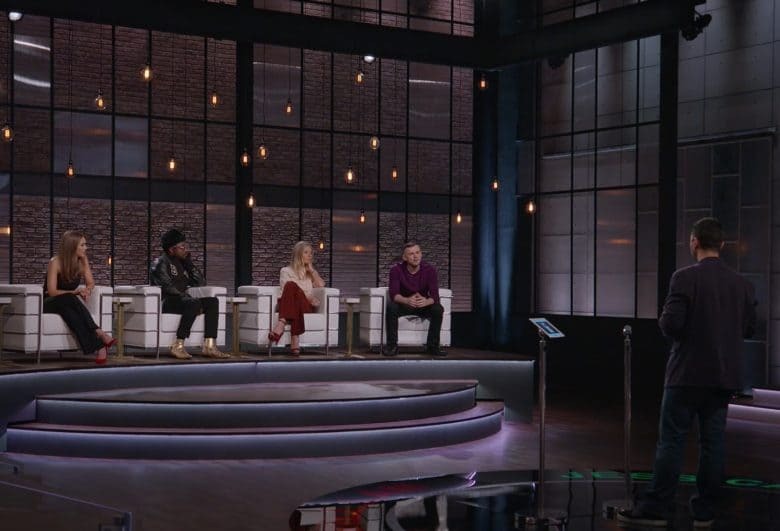 Apple has signed Hollywood superstar Gwyneth Paltrow to join its unscripted series ‘Planet of the Apps’. 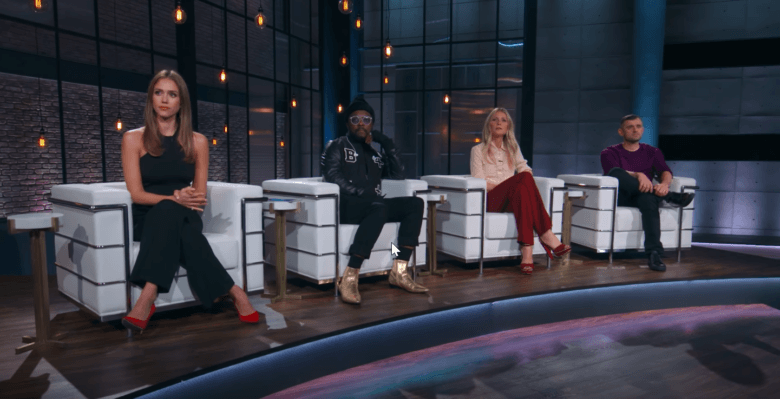 Paltrow will be joined by will.i.am and serial entrepreneur Gary Vaynerchuk on the show where all three will serve as mentors and advisors to app developers in the series that will reportedly act as a launch pad to exceptional developers.